ROI remains an elusive pursuit in most purchases enterprises make. Everyone is sold the ROI during the sales process but finding it post implementation has been a topic of debate, bordering on cynicism. In the world of fleet management, fleet managers expect to achieve higher operational efficiency and better control over costs. Regardless of actual attainment or precise measurement, they need to be able to respond to the ‘Why the hell am I paying for this?' question that pops up from time to time. In an industry survey conducted in mid-2017, it was found that one in four fleet customers felt that they hadn’t recovered enough value from their investment in a GPS fleet management solution. Azuga launched its pragmatic ROI Calculator, personalized and updated daily based on live data, data from similar sized fleets in your neck of the woods and from competitors in your industry. At Azuga, we believe that lowering fleet risk is the most important area, followed by the consequent savings on insurance premium, fuel saving, better driver retention and vehicle utilization due to the incentives of a rewards platform. 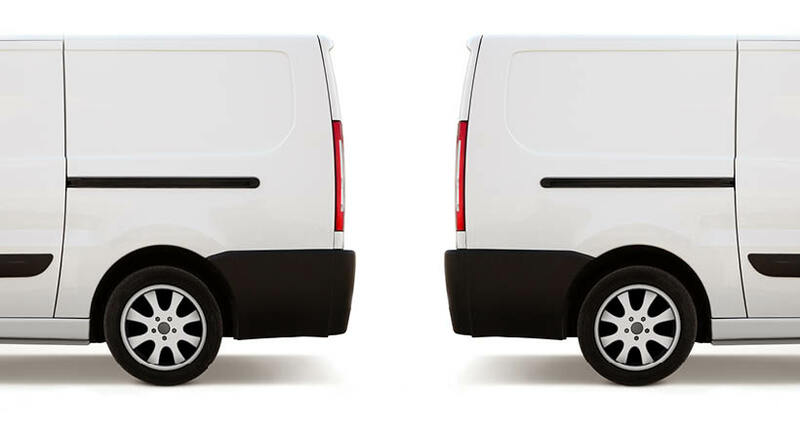 2 out of 5 customers buying a fleet tracking product reported that they had issues while deploying the technology and getting started with it. Customers don’t experience this with plug and play devices. Our customers are up and running in about half a minute. It’s a sea change from those clunky hardwired things for which you wait for a mechanic to arrive to turn up and install. Okay, so your tracking system is up and running. What’s the difference you discover in day-to-day vehicle operation? Your dispatchers should be able to tell you. Increase in number of service calls in a day translates directly into improved revenue. 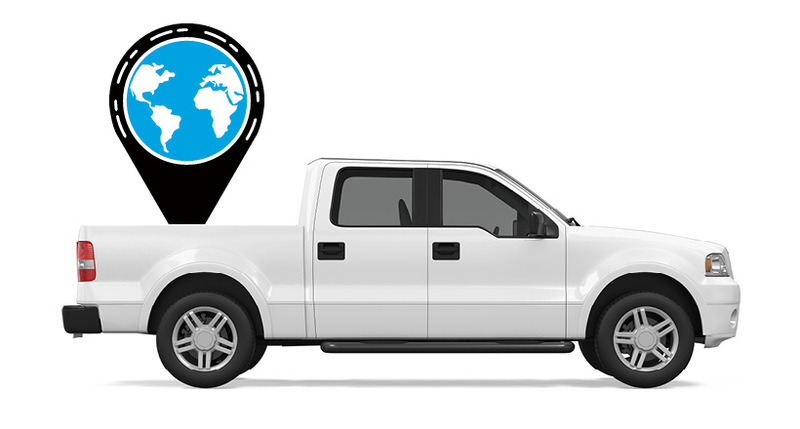 The exact knowledge of vehicle location is a ready advantage in dispatching, and this stands as the most appreciated benefit in many service companies. A dispatcher’s hourly challenges have to be properly understood and addressed. Both driver productivity as well as team productivity go up as a result. You’ve heard much about intrusiveness of technology and how it is resisted by field workers. Yet, there’s no denying the change that has come in over the last several years. The fact that three out of four fleet drivers carry a smartphone today means that their own comfort level with technology has increased; as they get familiar with various kinds of apps, they begin to develop appreciation for the ways in which they can be enabled by technology. This will enable even more customer value to be derived through apps, which adds even more to the ROI. We have said before that while technology will monitor, it is management who must engage. While the system can provide data points on driver behavior, a cultural transition from fault finding (“Gotcha”) to flaw fixing and praise (“Good job”) delivers proven results in fleets of various sizes. Azuga pioneered a Driver Ranking system and instituted the Azuga Safety Awards. In addition to Azuga’s recognition of drivers and fleet managers, a rewards platform lets fleet managers, C-level execs and HR incentivize performance and motivate drivers to improve the overall fleet safety score. All that is needed is for drivers to drive a bit more safer: fuel costs go down, risk is reduced, fewer accidents. Everyone wins when drivers participate. The carrot is better than the stick. If we needed a brain surgeon to tell us that, we have that too. Our belief is that a fleet’s reputation with its customers and its business reputation are related to employee motivation and churn/attrition. 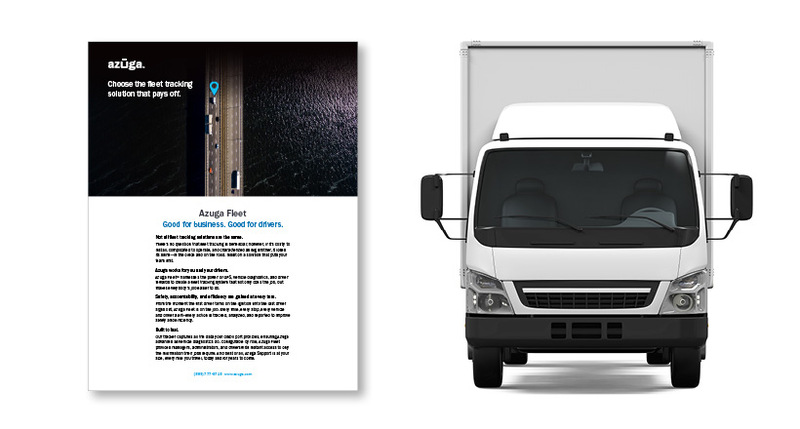 Azuga has designed its fleet management solution to do both—reduce losses as well as to improve efficiency and revenue for our customers. We want our tracking solution to be not only part of a monitoring policy but also be an investment for growth of human capital, a fleet’s most valuable resource.